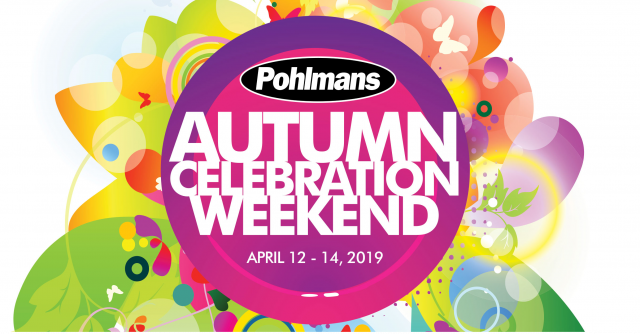 Rocky Point were proud to support the opening day of the Pohlmans Autumn Celebration Weekend, attending the Retail Loyalty Club Day on Friday 12th April 2019. 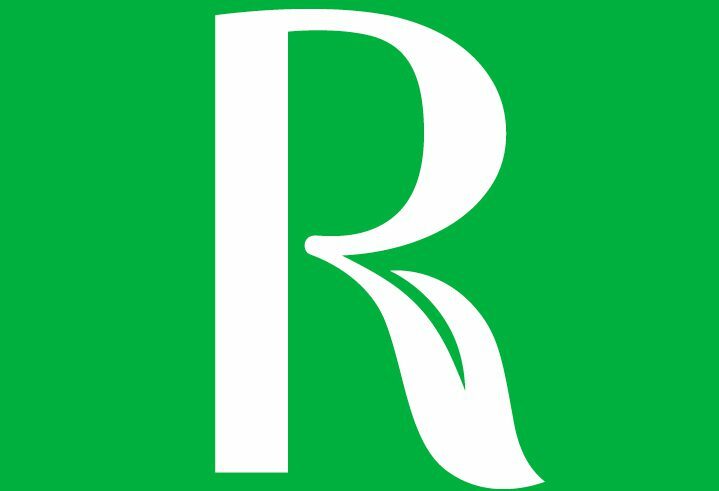 Ben and Rachelle from Rocky Point made the journey to the beautiful Pohlmans Nursery in Adare to show off all things Rocky Point, with a particular focus on Rocky Point Sugar Cane Mulch, which was one of the hot specials available throughout the weekend. On the day, Loyalty Customers were treated to masses of plant specials, free morning tea, train rides around the nursery grounds, giveaways, prizes and amazing in-store specials. A barbeque lunch and raffle was also held through the weekend with all proceeds raising funds for Beyond Blue. The fun continued through the weekend, with additional family activities and amazing specials available across all three days. There were plenty of patrons making good use of the pleasant weather on Friday for the day out, and picking up lots of new plants to keep their gardens growing.